At Innovative Engineering we have spent over 20 years successfully developing practical, science based solutions for our clients needs. Based on a robust engineering and integrated with over 50 years of operational experience have resulted in optimised production and improved hydrocarbons recovery through better drilled, completed wells and managed reservoirs. Our Sand and Pore Pressure Management & Surveillance program (SPMS®) is our engineering process for the management of wells and reservoir production in fields producing sand or for PWRI applications. Our Reservoir Mechanical Performance™ process is an integral component of reservoir management. When integrated with traditional pressure and flow, it leads to enhanced production and field economics. Our well engineering process allows to remove or mitigate the risk to assets from erosion, production impairment and flow assurance problems. It results in achieving maximum production and asset integrity. 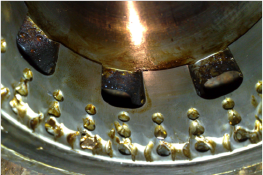 Our Rock & Fluids Testing service improves the process, quality and quantity of data required from test such as formation strength and deformation, particles size determination and filter media verification. 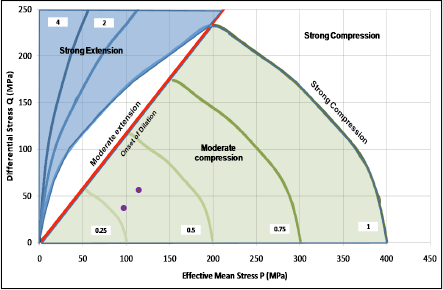 Do you notice that your modelled injection pressure is higher than the actual injection pressure or you want to start injection at a lower pressure to maximise injectivity index. Look no further, as we are the foremost company in the UK that understands this process to support your assets needs. A robust abandonment approach must ensure that risks are mitigated and that the final results assures environmental compliance (Regulations 13 and 15 in the UK) and safe isolation of the reservoir and wells for the future. Safe and environmentally compliant disposal of drill cuttings is an essential part of the well construction process. Whether the material is disposed overboard, transported for processing or re-injected in the subsurface, it needs to be carried out in a safe, cost effective manner that meet the local regulations and environmental policy. 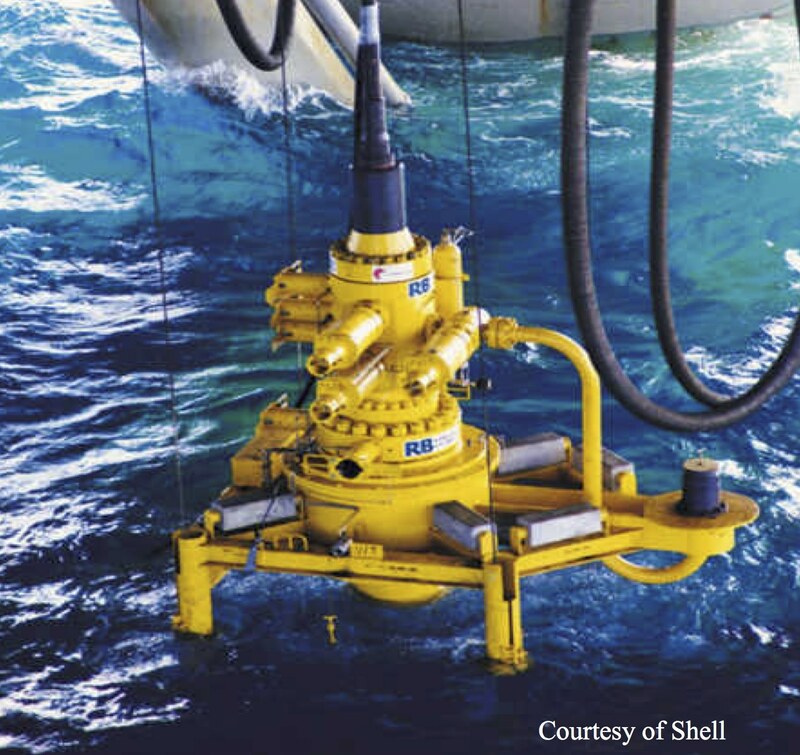 Good injection performance has been shown to be beneficial to maximizing hydrocarbon recovery. Good injection performance starts from the design stage through implementation and surveillance. 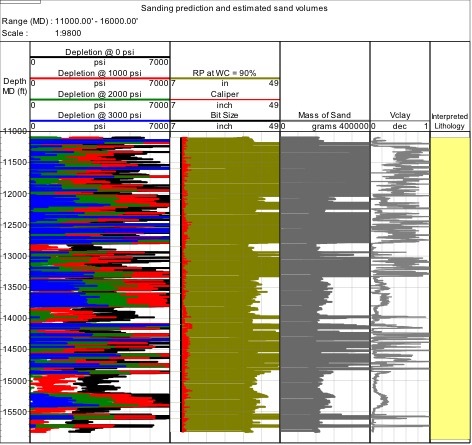 The prediction of sand production is a critical step in the sand face completion design process. It allows an understanding of the potential for wellbore failure under the expected production/injection conditions for the well. It is vital to understand the impact of sand production on your production targets in order to properly select your sand control and completion options. 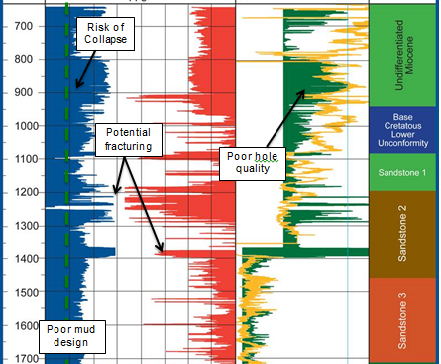 GeoDRILL® engineering process helps to remove or mitigate the risk posed by the locations' geological and geomechanical settings to the success of the drilling operations. Events such collapsed hole, stuck drill pipe, BHA, poor cuttings transport and abnormal pressures can be accurately predicted and resolved in order to ensure that drilling operations result in superior hole quality and cost effective wells. GeoCOMPLETION® engineering process ensures design and verification of both the lower and upper completion is robust and fit for purpose. Functional requirements such as compliance, operational simplicity, well integrity, zonal isolation and maximum deliverabilty are integrated to ensure fit for purpose completions. Reservoirs producing solids present a unique challenge to our clients. Our SPMS® system helps our customers to identify and manage the risk to the integrity of the wells, flowlines and plant. It also allows production optimisation through efficient transport of the solids produced while managing flow assurance. 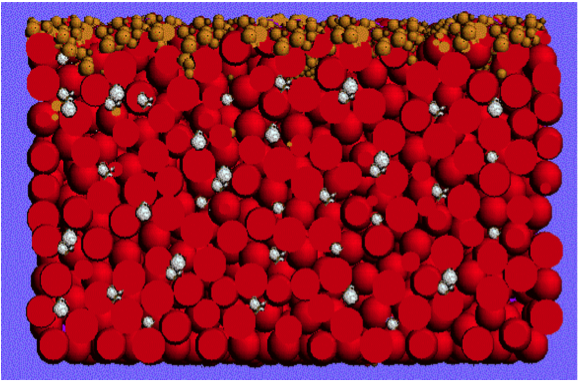 Additionally impairment to and optimisation of pore or reservoir pressure can be assessed and maintained. This engineering process is applied in real-time using data from our customer systems for early identification of risk and timely decision making. This results in longer well, reservoir and asset performance. Our well engineering process addresses a variety of activities related to well and reservoir performance. From the design and verification of models for new technology to independent investigation and diagnosis of equipment failure, Cuttings Re-Injection performance, design & improvements in water injection programs and long term expectations of pressure support and wells deliverability. Our Well Engineering services restore production, injection for the life of the asset. 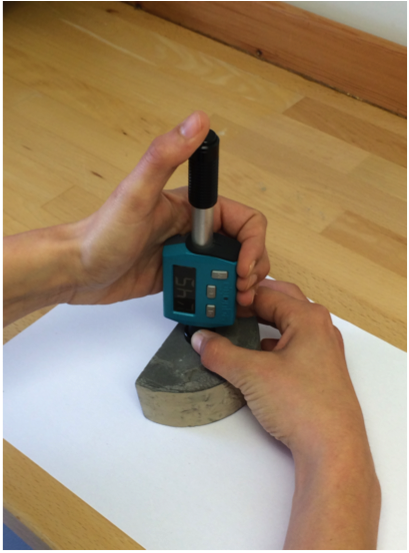 Timely, cost effective and non-destructive rock and fluid test results are key deliverables to most well construction engineering process and projects. Measurements and data mostly gathered at the customer location are used in the verification of models and predictions as well as equipment performance. 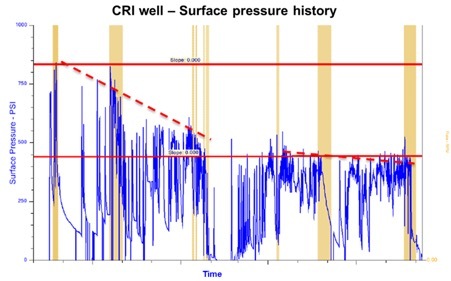 Accurate and realistic predictions of well, reservoir behaviour and enhanced equipment selection results in lower risk, improved well integrity and performance. 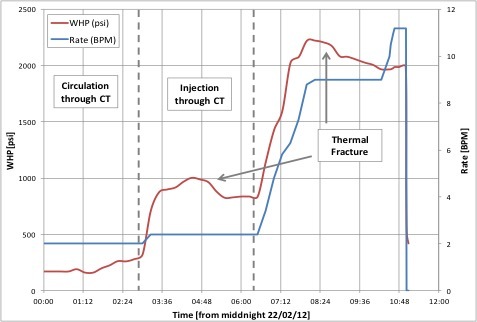 Thermally induced fractures (TIF) can occur in rocks as a result of cooling caused by the contrast in temperature of the injection or circulation fluid and the reservoir rock. TIF is common in water injection wells, as the injection fluids enter the near wellbore area of the reservoir, its lower temperature starts a heat transfer process whereby the injection fluid is being warmed up and the rock is being cooled. The resulting effects tend to be the mechanical failure of the rock at the wellborn. 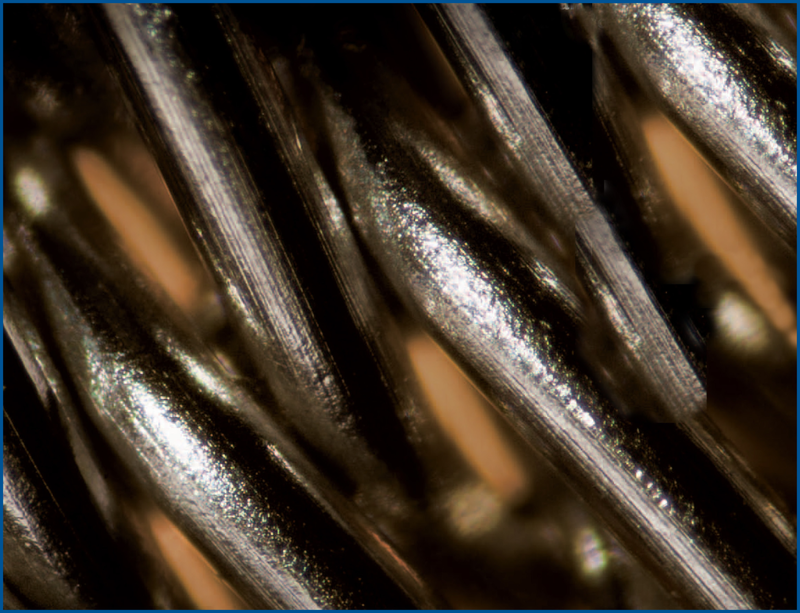 Engineering design and implementation of Thermally Induced Fracturing TIF can lead to a number of operational, technical and economic advantages. Aging of producing reservoirs eventually leads to the need for cessation of operations. It necessitates operators to identify, design and implement strategies for safe abandonment of the wells. This means ensuring flow, pressure and mechanical integrity of the wells and reservoir throughout the field. External effects such as pressure maintenance, cuttings re-injection, petro-physical properties changes and well deterioration in time all affect both reservoir and well integrity. 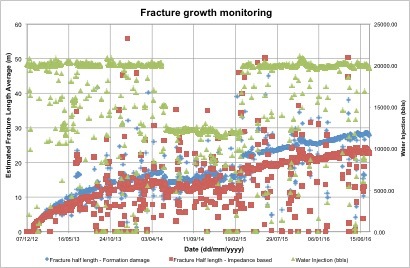 A robust abandonment approach must ensure that these risks are mitigated and that the final results assures environmental compliance and safe isolation of the reservoir and wells for the future. Innovative Engineering has technical and operational experience performing sanding/sand production prediction studies and sand control operations for our clients in the North Sea, West & Northern Africa, Paris & Aquitaine Basins and South America. This experience in different geographical regions has allowed us to work on data from different stress regimes and geological formations. We actively contribute to advancing the science of sanding prediction as a founding and continuing member of the Sand Management Network based in Aberdeen, United Kingdom. Our capability is also strengthened by the integration of well performance and production optimisation assessment of the reservoir & well in order to assist our client’s in achieving maximum hydrocarbon recovery.